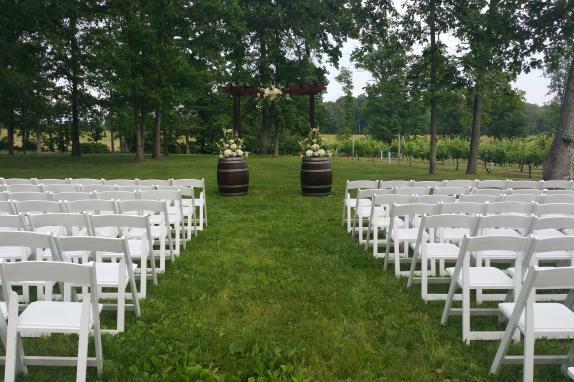 Nestled in the rolling hills of Northern Virginia, the Harvest House is located on the 50-acre boutique winery and vineyard property of Lost Creek and offers a perfect location for anyone seeking an elegant venue in the countryside. 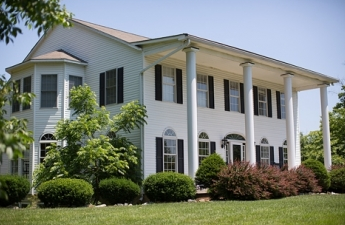 Just 10 minutes outside of historic Leesburg, Virginia, and an hour from Washington D.C., the 5,000 square-foot plantation style home is an all-inclusive destination venue that offers numerous amenities. 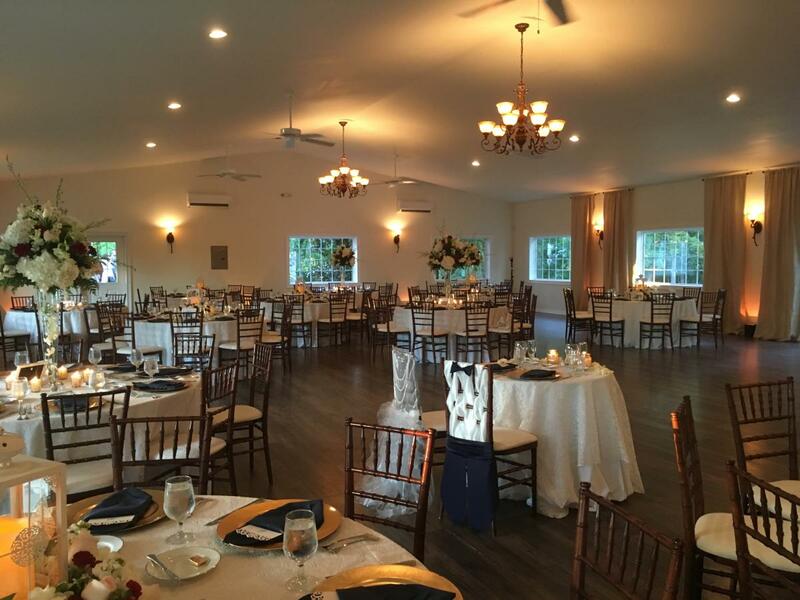 A 3,200 square-foot reception hall called the Carriage House, which is adjacent to the home can accommodate events for up to 175 guests. 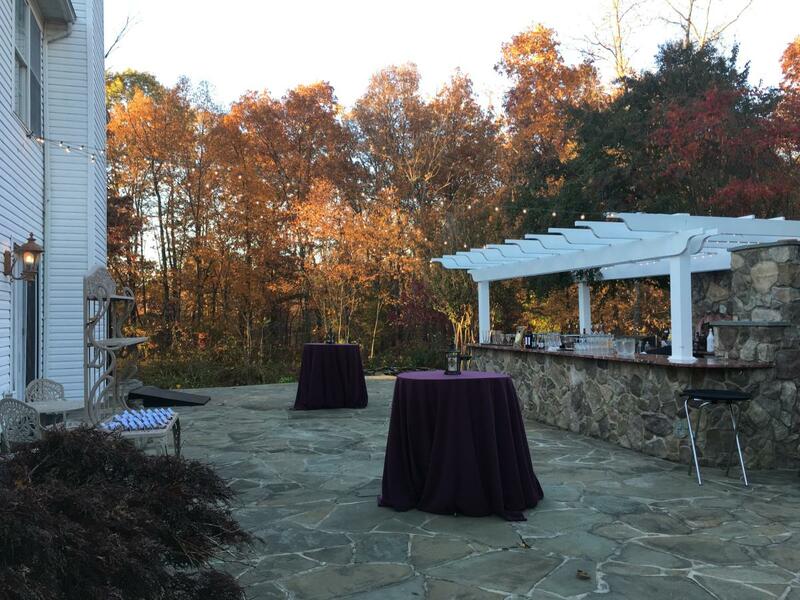 A 1,000 square-foot stone terrace with outside bar that extends down to the sprawling lawn perfect for a cocktail reception. 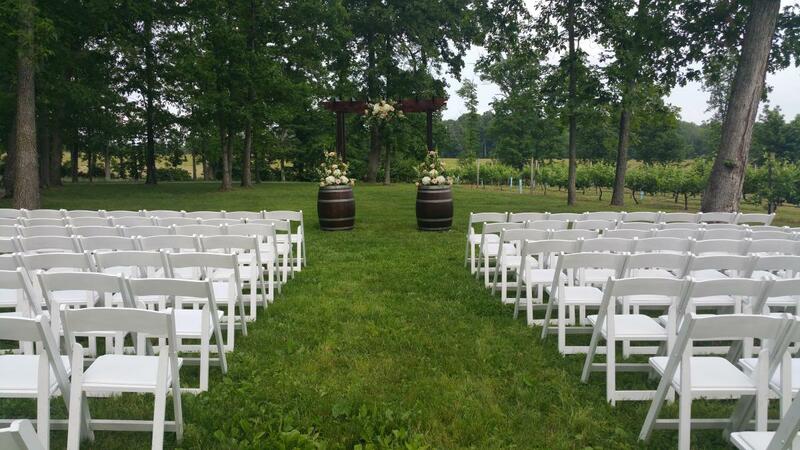 Easy access to the vineyard for ceremonies or wine tastings and luxury bridal and groom suites. 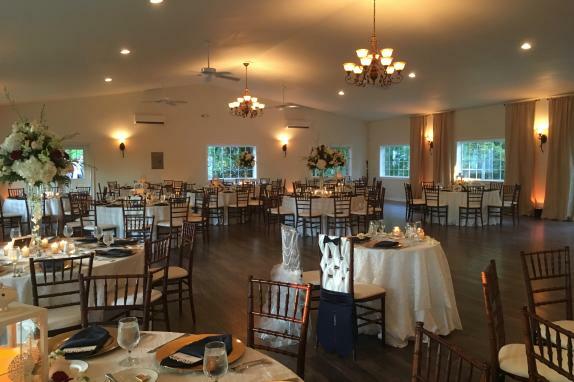 The Harvest House at Lost Creek Winery is designed to meet all of your wedding or private event needs. Business Hours: Thu-Mon 11am-5pm, and by appointment. Admission Fee/Tasting Fee: Tasting Fee: $12/person for up to 6 people. 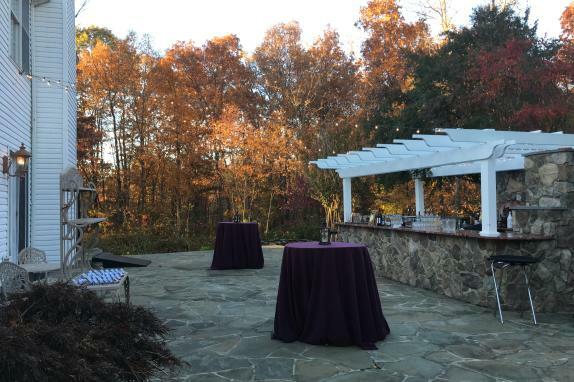 Culinary & wine experiences $25 and up. 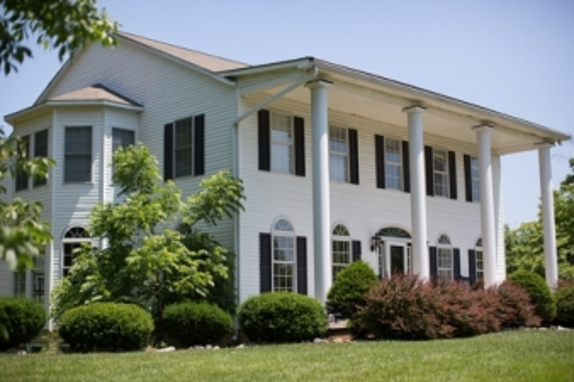 Reservation Policy: Reservations are not required for parties up to 6 people. All culinary and wine experiences are by reservation only. Group Admission/Tasting Fee: Group from 6-10 people require reservation. $20 per person. Groups larger than 10 people not accepted on weekends.